← Good Stewardship means to have the Attitude of Christ! This picture is really insightful! Socialism versus Capitalism. The effects are so clear. I do believe that the Bible supports both though. We are to do business as capitalists and use our money like socialists. 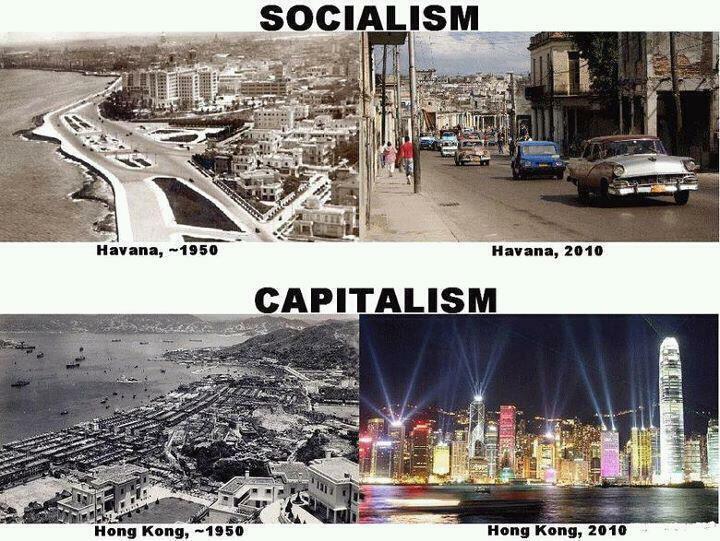 This picture of socialism vs. capitalism is very insightful. It really shows the results of both. I do think the bible supports both mindsets. In one way we are to conduct business as capitalists and use our money that we receive to help others (socialists).